Kraft Paper Colored Box with Handle made by recycled kraft Paper bags. Brown Kraft Paper Box with Handle have good performance of eco-friendly and flodable. Various sizes and shapes suitable for kinds of industrial products' packing. Delivery Detail: 30-45 working days for 50000pcs after all confirmed. Gift packaging boxes can be printed different design, used for gift, party, or daily and also can match with different accessories design on it. Packing style: polybag; bulk packing or depends on customer specific inquiry. 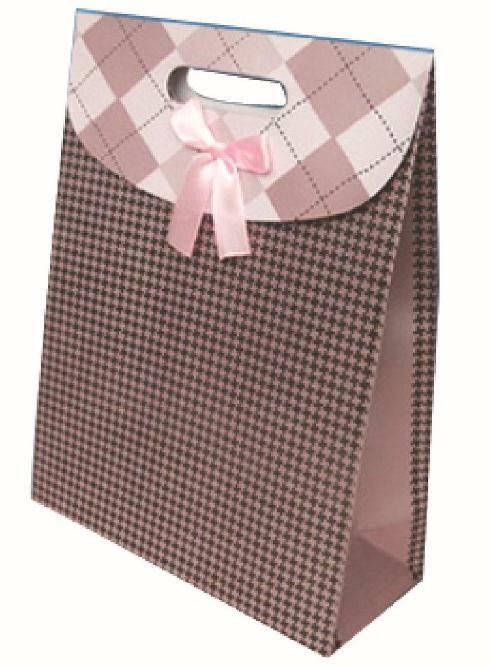 Looking for ideal Paper Colored Box with Handle Manufacturer & supplier ? We have a wide selection at great prices to help you get creative. All the Kraft Paper Colored Box with Handle are quality guaranteed. We are China Origin Factory of Brown Kraft Paper Box with Handle. If you have any question, please feel free to contact us.